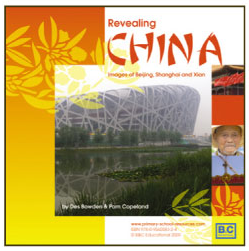 Why teach about China? 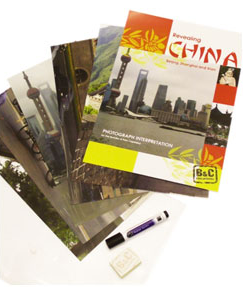 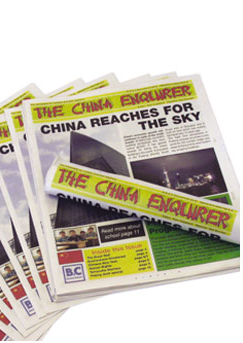 China is a rapidly growing and developing country which spreads its influence all over the world. 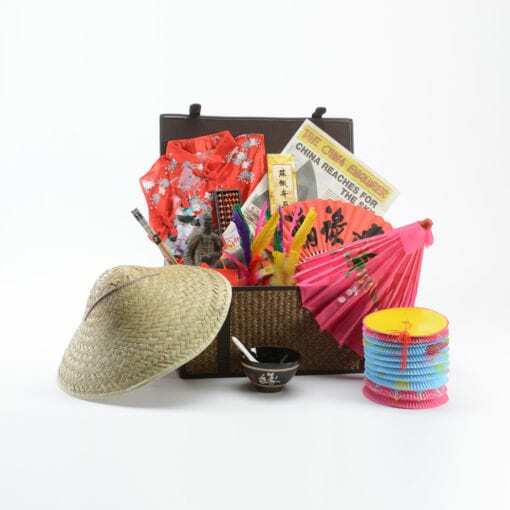 This pack contains a variety of stimulating Chinese authentic artefacts including parasol clothes, chopsticks, abacus, fans, terracotta warrior, jainzi, rice bowl and chopsticks, jewelry, and much more. 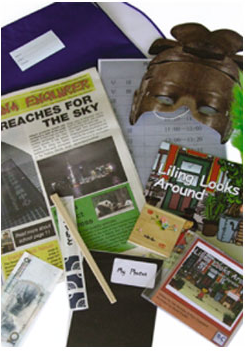 These artefacts will help children develop “..a curiosity and fascination about the world and its people that will remain with them for the rest of their lives” (Primary National Curriculum 2014) It will specifically meet the place knowledge of understanding geographical similarities and differences through studying the human and physical geography of a small area in a non-European country (Geography Primary National Curriculum 2014).